About M.Goys Taxis Louth M.Goys Taxis of Louth are a local family run company set up in 2007. 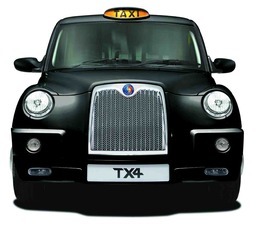 We are a friendly and reliable taxi company who believe that customer care is of the utmost importance. As a result, a high percentage of our business is from repeat customers and referrals. Whether you are looking to be transported to a local destination, going on holiday either here or abroad or on business via an airport ,seaport or train we believe are service is second to none.We believe no job to be too big or small and we tailor our service to meet your individual requirements. All of our drivers are FULLY ENHANCED CRB checked and highly knowledgeable. M.Goys Taxis of Louth are licensed by the Government and Local Authority being E.L.D.C. We aim to provide all of our passengers with a professional yet affordable service - whether you're looking for an Airport transfer for business or pleasure, or treating yourself to a night out with friends. Courier Service We also provide a 24/7 Courier Service, which can be adapted to meet our customers exact requirements. We can even collect your items and parcels from a designated point and deliver them to their destination either the Same Day, Next Day, Overnight or at a specified time and date. Nothing is too much trouble at M.Goys Taxis as were here to help. Airport Transfers Take the stress out of traveling to your airport. 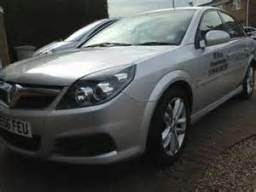 For a safe, reliable and friendly service, travel with M.Goys Taxis of Louth. All of our drivers are professional and well-mannered at all times. M.Goys Taxis of Louth specialise in high quality, reliable and professional airport transfers to and from all local and national airports. Booking with us couldn't be easier. Simply give us a call at any time of the day or request a quote here online. With corporate account facilities available too, we like to think that airport transfers with M.Goys Taxis of Louth is a simple and reliable service from start to finish. If you would like to use our airport transfer services, why not give us a call on 07840 391730 or CONTACT US ONLINE with your enquiry. About M.Goys Taxis Louth M.Goys Taxis of Louth are a local family run company set up in 2007. 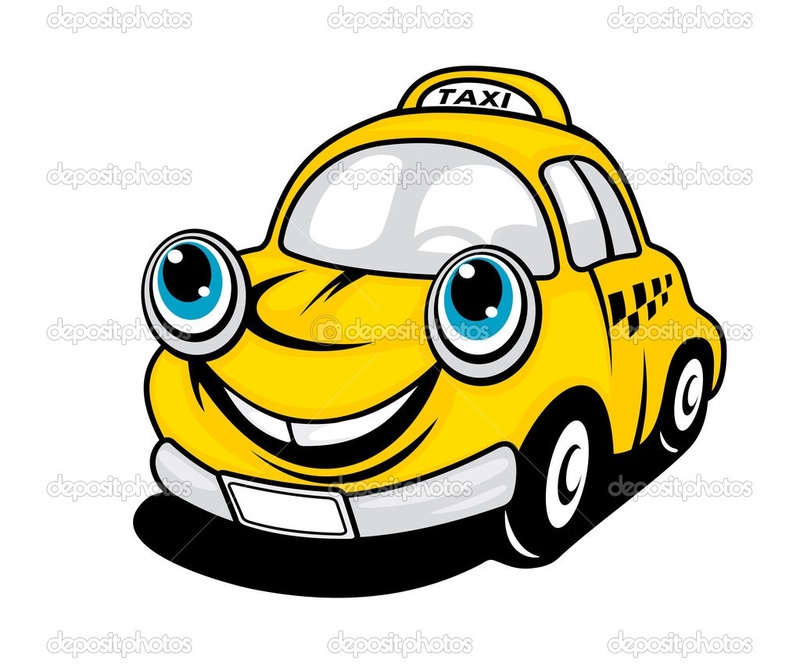 We are a friendly and reliable taxi company who believe that customer care is of the utmost importance. As a result, a high percentage of our business is from repeat customers and referrals. Whether you are looking to be transported to a local destination, going on holiday either here or abroad or on business via an airport, seaport or train we believe are service is second to none. We believe no job to be too big or small and we tailor our service to meet your individual requirements. All of our drivers are FULLY ENHANCED CRB checked and highly knowledgeable. M.Goys Taxis of Louth are licensed by the Government and Local Authority being E.L.D.C. Booking with us couldn't be easier. Simply give us a call at any time of the day or request a quote here online. With corporate account facilities available too, we like to think that airport transfers with M.Goys Taxis of Louth is a simple and reliable service from start to finish. If you would like to use our airport transfer services, why not give us a call on 07840391730 or CONTACT US ONLINE with your enquiry. M.Goys Taxis Louth M.Goys Taxis of Louth are a local family run company set up in 2007. 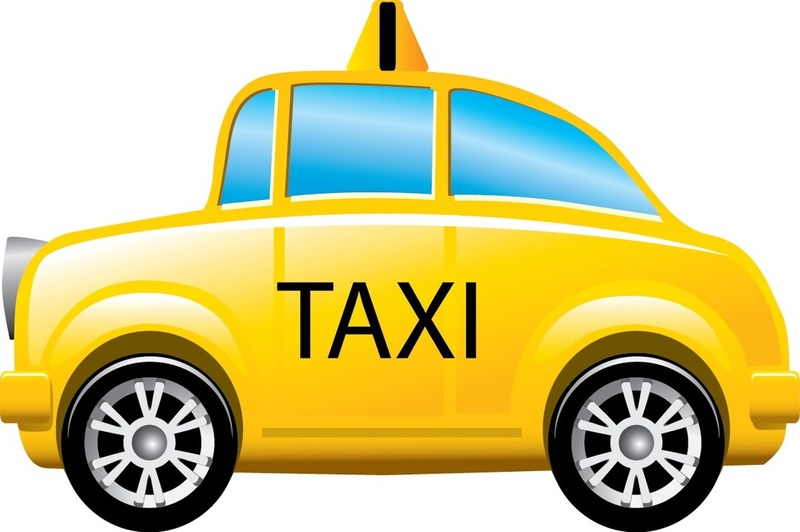 We are a friendly and reliable taxi company who believe that customer care is of the utmost importance. As a result, a high percentage of our business is from repeat customers and referrals. Whether you are looking to be transported to a local destination, going on holiday either here or abroad or on business via an airport, seaport or train we believe are service is second to none. We believe no job to be too big or small and we tailor our service to meet your individual requirements. All of our drivers are FULLY ENHANCED CRB checked and highly knowledgeable. M.Goys Taxis of Louth are licensed by the Government and Local Authority being E.L.D.C. We aim to provide all of our passengers with a professional yet affordable service - whether you're looking for an Airport transfer for business or pleasure, or treating yourself to a night out with friends. Our aim is quite simple - that you enjoy your journey with us each and every time and that you choose to use M.Goys Taxis of Louth and our services again in the future. We are here to help. Any questions please call or email us, our friendly team are here always to make your life easier by taking care of all your travel needs. So if your looking for a taxi service in Louth, then look no further than M.Goys Taxis of Louth for a prompt and reliable taxi hire service. We provide taxi services for a variety of needs; Airport transfers, school runs, sporting events, business contracts, corporate events, parcel collection and delivery, courier service. M.Goys Taxis Louth Services We aim to provide all of our passengers with a professional yet affordable service - whether you're looking for an Airport transfer for business or pleasure, or treating yourself to a night out with friends. Our aim is quite simple - that you enjoy your journey with us each and every time and that you choose to use M.Goys Taxis of Louth and our services again in the future. We are here to help. Any questions please call or email us, our friendly team are here always to make your life easier by taking care of all your travel needs. So if your looking for a taxi service in Louth, then look no further than M.Goys Taxis of Louth for a prompt and reliable taxi hire service. All of our drivers are FULLY ENHANCED CRB checked and highly knowledgeable. M.Goys Taxis of Louth are licensed by the Government and Local Authority being E.L.D.C. We aim to provide all of our passengers with a professional yet affordable service, whether you are looking for an Airport transfer for business or pleasure, or treating yourself to a night out with friends. Our aim is quite simple, that you enjoy your journey with us each and every time and that you choose to use M.Goys Taxis of Louth and our services again in the future. We are here to help. Any questions please call or email us, our friendly team are here always to make your life easier by taking care of all your travel needs. So if your looking for a taxi service in Louth, then look no further than M.Goys Taxis of Louth for a prompt and reliable taxi hire service. Welcome M.Goys Taxis of Louth are a local family run company set up in 2007. 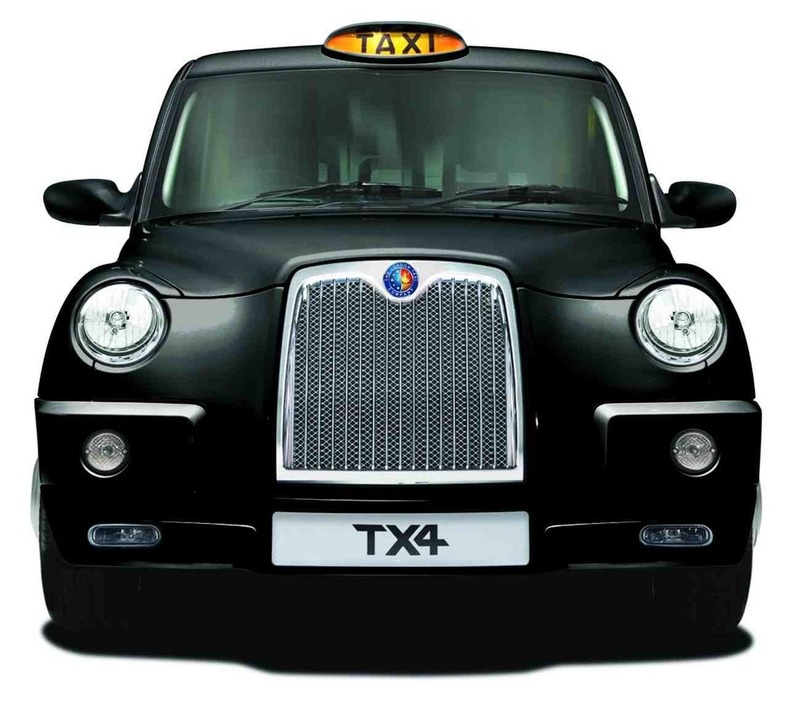 We are a friendly and reliable taxi company who believe that customer care is of the utmost importance. As a result, a high percentage of our business is from repeat customers and referrals. Whether you are looking to be transported to a local destination, going on holiday either here or abroad or on business via an airport ,seaport or train we believe are service is second to none.We believe no job to be too big or small and we tailor our service to meet your individual requirements. M.Goys Taxis of Louth are a local family run company set up in 2007. 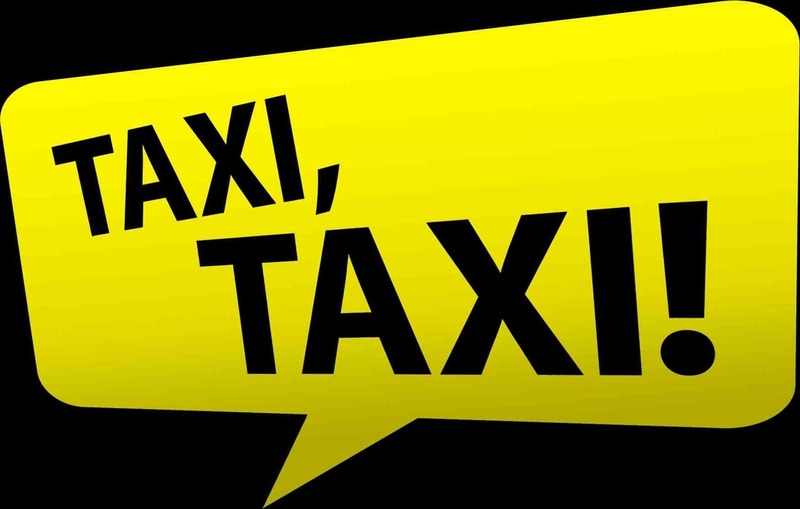 We are a friendly and reliable taxi company who believe that customer care is of the utmost importance. As a result, a high percentage of our business is from repeat customers and referrals. Whether you are looking to be transported to a local destination, going on holiday either here or abroad or on business via an airport, seaport or train we believe are service is second to none.We believe no job to be too big or small and we tailor our service to meet your individual requirements. All of our drivers are FULLY ENHANCED CRB checked and highly knowledgeable. M. Goys Taxis of Louth are licensed by the Government and Local Authority being E.L.D.C. We aim to provide all of our passengers with a professional yet affordable service - whether you're looking for an Airport transfer for business or pleasure, or treating yourself to a night out with friends. Our aim is quite simple - that you enjoy your journey with us each and every time and that you choose to use M. Goys Taxis of Louth and our services again in the future. We are here to help. Any questions please call or email us, our friendly team are here always to make your life easier by taking care of all your travel needs. So if your looking for a taxi service in Louth, then look no further than M. Goys Taxis of Louth for a prompt and reliable taxi hire service. Testimonials are curated by M.Goys Taxis Louth and are not independently reviewed or verified. "I have been using M.Goys Taxis Louth for the last 3 years and I have always found them to be very reliable and on time." "I use M.Goys Taxis of Louth for my early morning Airport taxi and they are always there and have never let me down. A company I can trust." 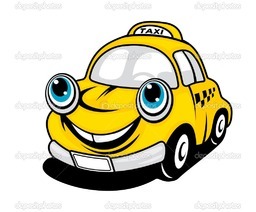 "A friendly and reliable taxi service with reasonable prices. 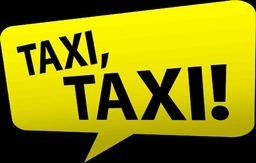 I would definitely recommend this taxi company."